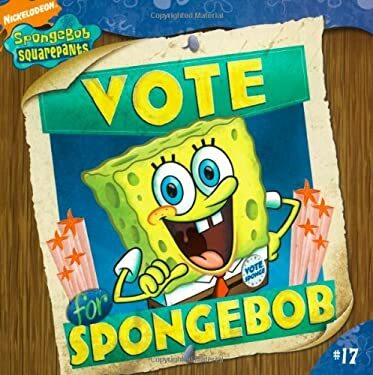 SpongeBob has election fever. Competing with Squidward to be the Krusty Krabs first Royal Krabby, hes forgetting all about his job in order to work on his campaign. And Mr. Krab isnt too pleased. Full color.